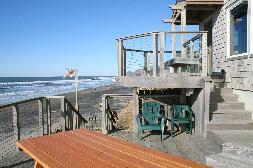 Charlie's Place is located ocean front in Lincoln City, Oregon. 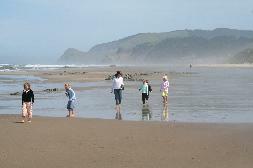 Our beach home has been family owned since its construction in 1935. 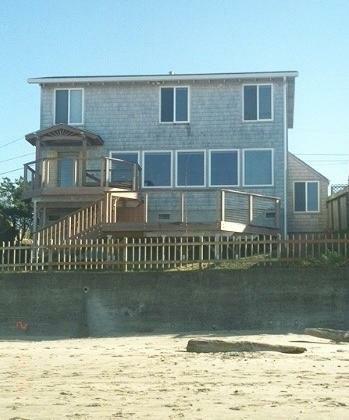 It was completely remodeled in the fall of 2000 and continually receives love and attention from the Owners. We kept the warmth and charm of the original pine cabin and added the modern conveniences you would expect to fully enjoy your vacation.